HÀ NỘI — Hà Nội is calling for investment in environmentally friendly large-scale projects that use advanced technologies. 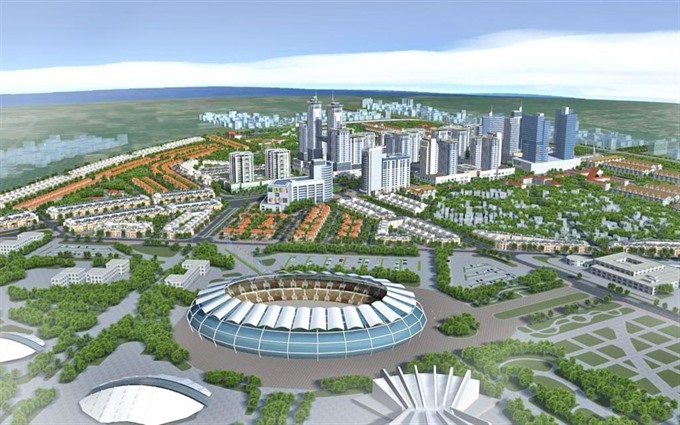 According to the city’s promotion programme for trade, investment and tourism in 2017, projects in urban infrastructure development, especially those that connect Nội Bài International Airport and Nhật Tân Bridge; hi-tech agriculture; retail and healthcare; as well as education and culture will be prioritised. The capital aims to execute more projects under public-private partnership agreements and draw more than US$3 billion in foreign direct investment. It also hopes to have 80 per cent of applications for business registration done online and plans to pilot the granting of investment licences online. 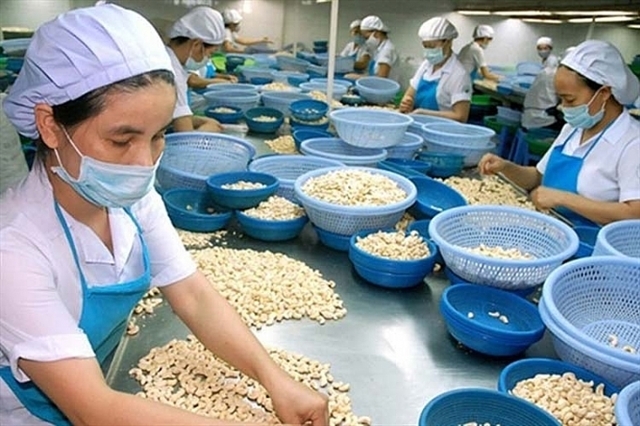 In addition, local authorities will enhance partnerships with other cities and provinces across the country to distribute high quality “made in Vietnam” products in the city and provide more support for local producers to improve product quality and help them access domestic and overseas markets.